The City of Cedar Rapids has earned a 4-STAR rating from STAR Communities, the nation’s leading framework for measuring a community’s environmental, economic, and social health. Cedar Rapids is the first community in Iowa to achieve certification under the rating’s expanded Version 2.0 assessment, and the sixth Iowa community to join STAR. Certification is based on points earned across 49 objectives in eight goal area categories: built environment; climate and energy; economy and jobs; education, arts, and community; equity and empowerment; health and safety; natural systems; and innovation and progress. Communities can earn a 3-, 4-, or 5-STAR certification, corresponding with total points received. Since March 2017 — with the support of City Council and numerous community partners — City staff collected more than 500 data points submitted for assessment. 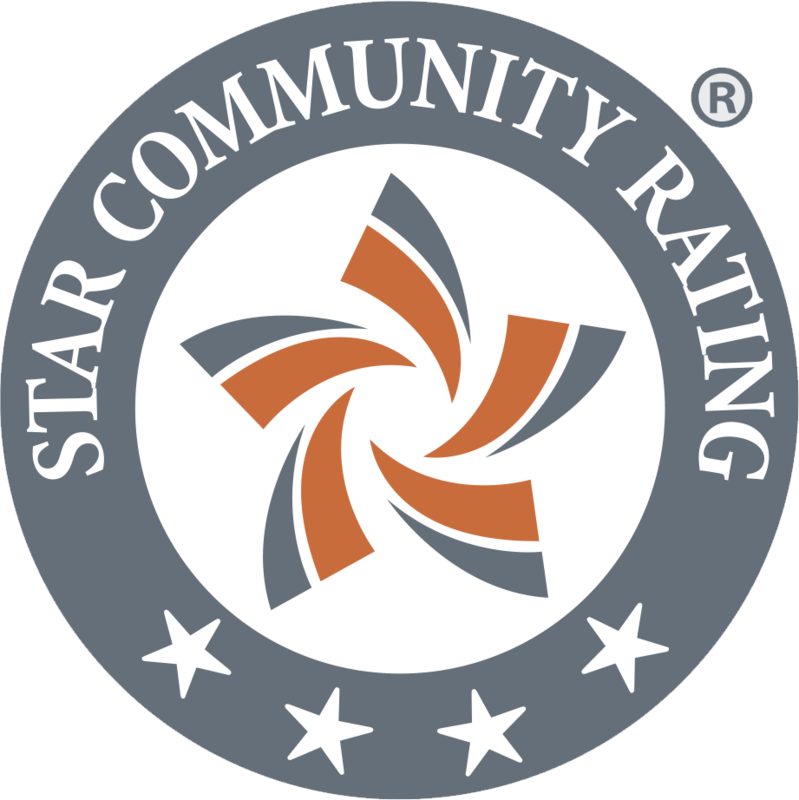 In June, STAR Communities awarded Cedar Rapids with 458.5 points, naming the city a Certified 4-STAR Community. “Building a green, sustainable city requires a commitment from City government as well as every business, organization, and individual. Not only can sustainable practices create a healthier, happier environment for residents, but when public and private organizations become better stewards of the environment, they create positive economic benefits for themselves and the entire community,” said Pomeranz. The assessment will guide the creation of a new Sustainable City Government Plan, which aligns insights from STAR with Council priorities and the City’s EnvisionCR plan to build a culture of sustainability in City operations. The community is invited to learn more about Cedar Rapids’ 4-STAR Community rating during a public celebration event, Tuesday, August 28 from 4–5:30 p.m. in the Basement Training Room at City Hall. Light refreshments and “green giveaways” will be provided. Find additional information about this accomplishment at www.CityofCR.com/sustainability.